John blends effective one-to-one coaching and counselling skills with an enabling approach. He has particularly strong capabilities in the areas of stress management, time management and inter-personal skills. John’s background is highly academic, including spells as both a university senior lecturer and principal teaching fellow in the areas of psychology, counselling, communication skills and personal development. Combined with his extensive academic qualifications and expertise, John has solid commercial knowledge through his work as a consultant, trainer and coach and as managing director of the UK’s first national student counselling company. He has delivered coaching, facilitation and consultancy to a range of world-class organisations in a wide spectrum of industries, including financial services, manufacturing, government, policing, and health services. 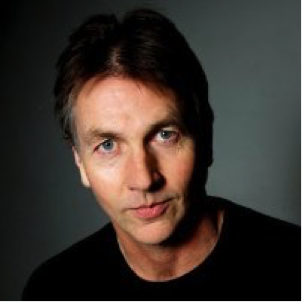 In addition to being a qualified coach, John is an accredited counsellor and “Human Givens” psychotherapist; holds four masters degrees; and is a fellow of the Higher Education Academy. He has published over a dozen articles and was a speaker at the International Conference of the Association for Coaching in 2010. His specialist areas are: coaching and counselling for personal, business and academic success and coaching and counselling for stress management and resilience.